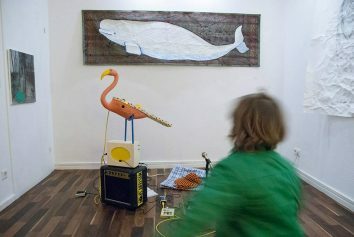 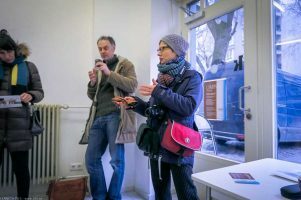 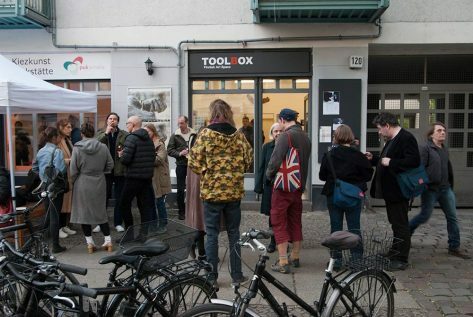 Concert with Ute Wassermann (Berlin, Vocals) and John Russell (London, guitar) in Toolbox Finnish-German Art Space Berlin on 20 April 2018. 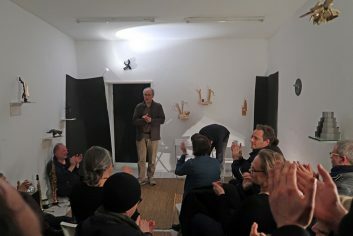 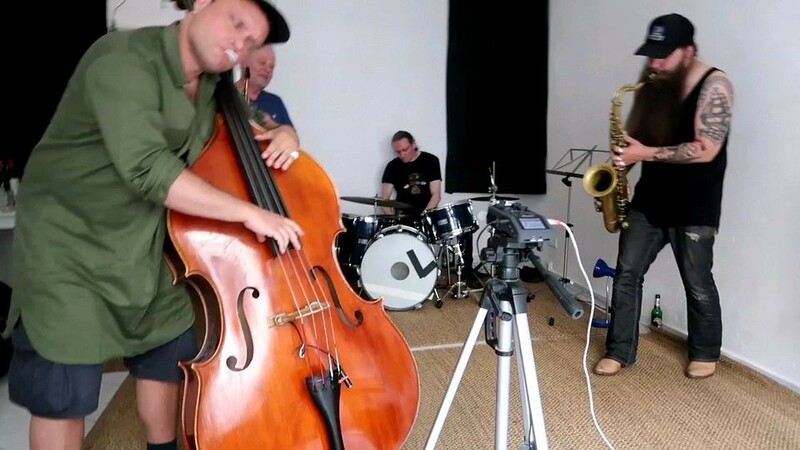 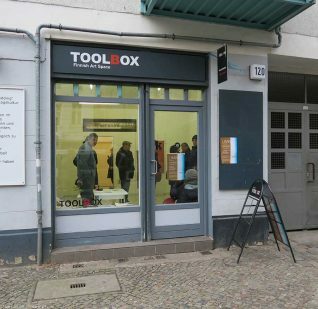 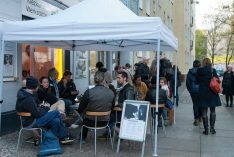 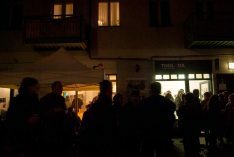 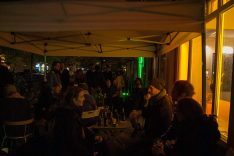 Concert with Sebi Tramontana (Italy, trombone) and Frank Gratkowski (Germany, clarinet, alto saxophone) in Toolbox Finnish-German Art Space Berlin on 17 March 2018. 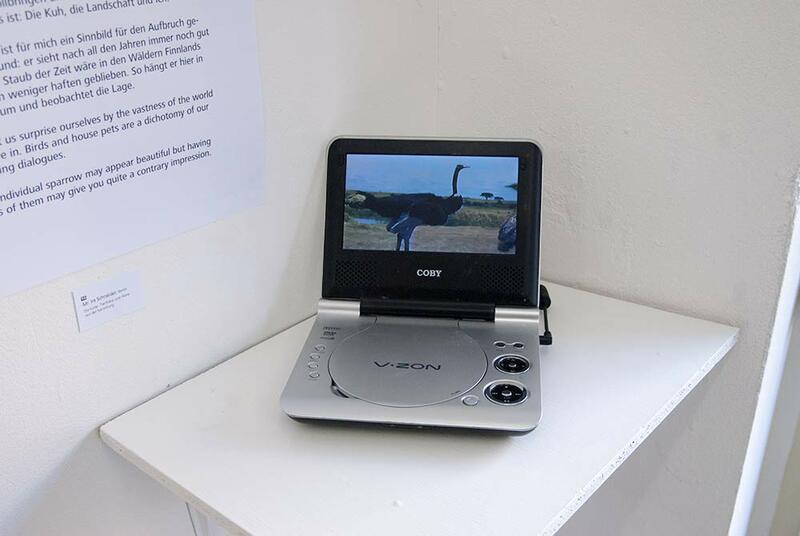 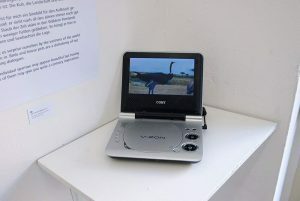 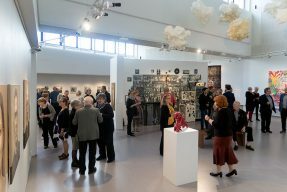 Curated and organised by Toolbox together with Anna E. Wilkens and the Art Museum in Hyvinkää, Finland. 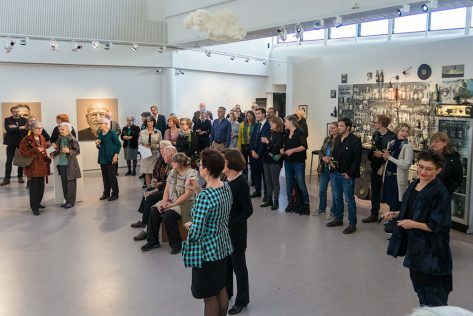 artists and six video artists in Hyvinkää Art Museum, Finland. 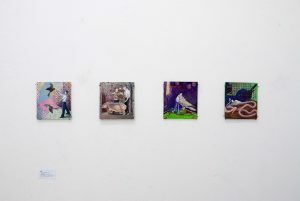 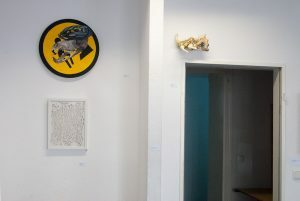 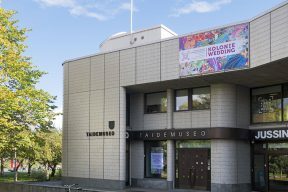 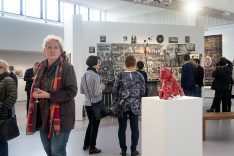 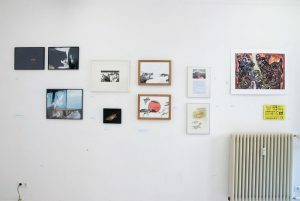 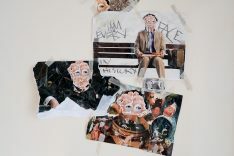 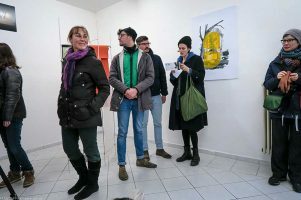 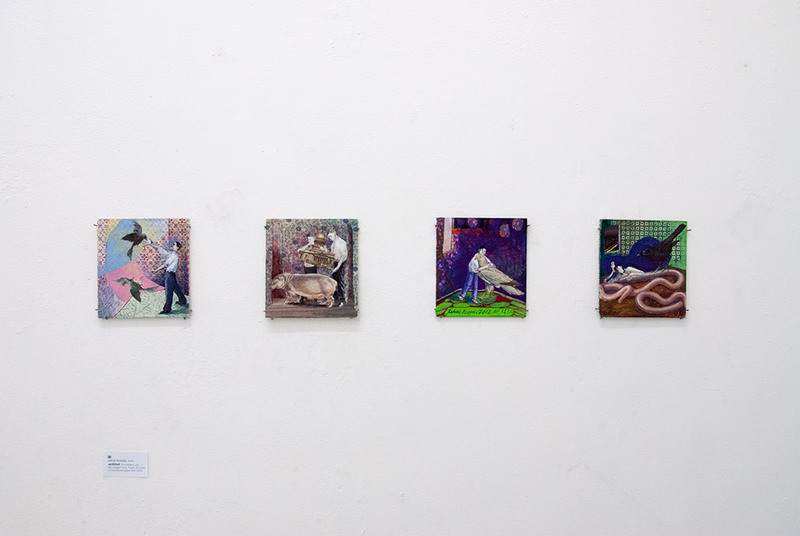 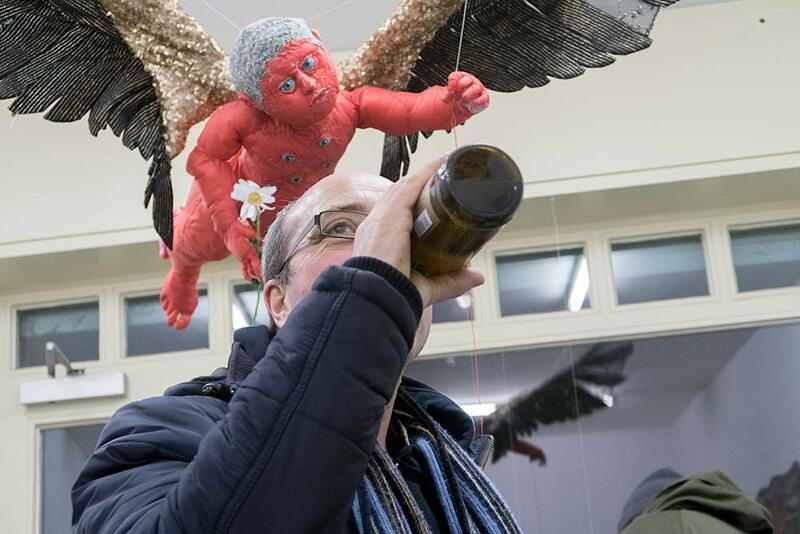 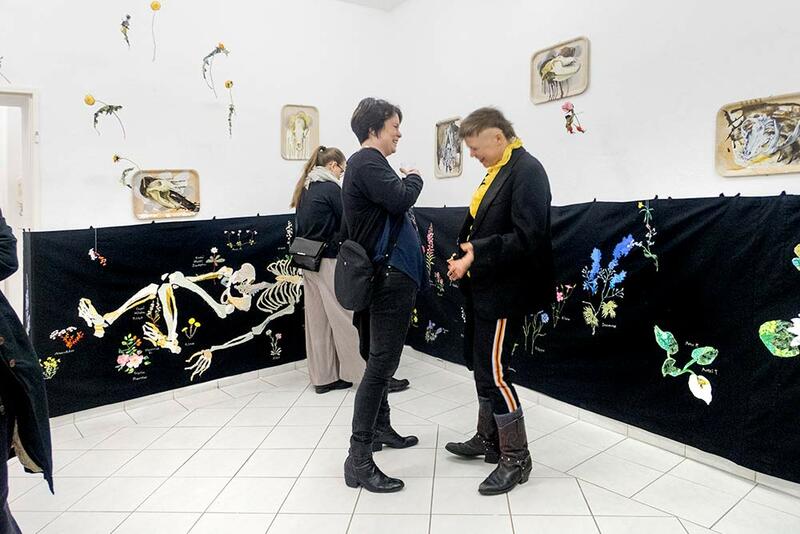 All of the artists shown in the Hyvinkää exhibition are in one way or another associated with the Kolonie Wedding, six of them are themselves organisers of one of the project spaces. 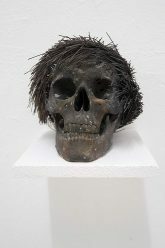 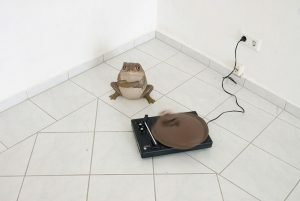 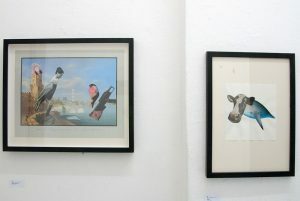 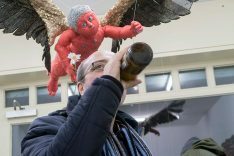 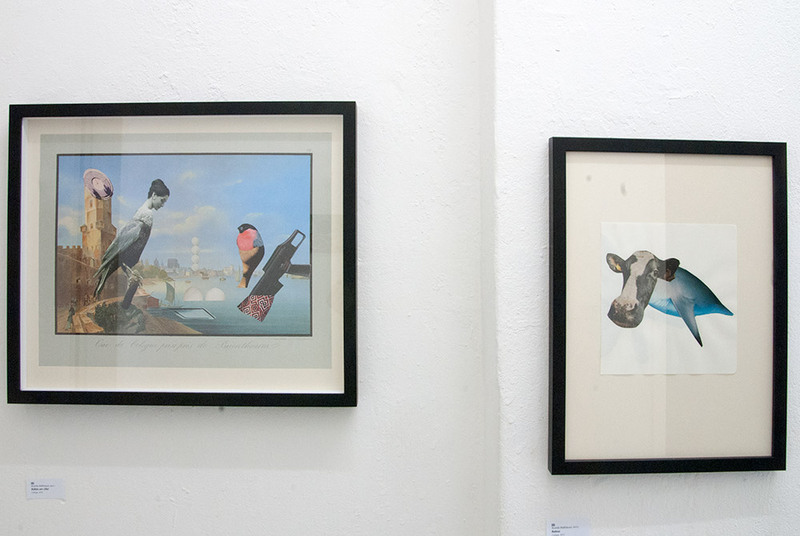 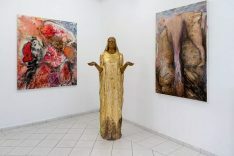 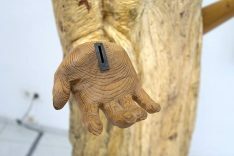 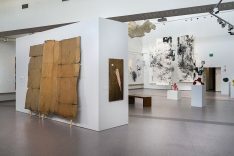 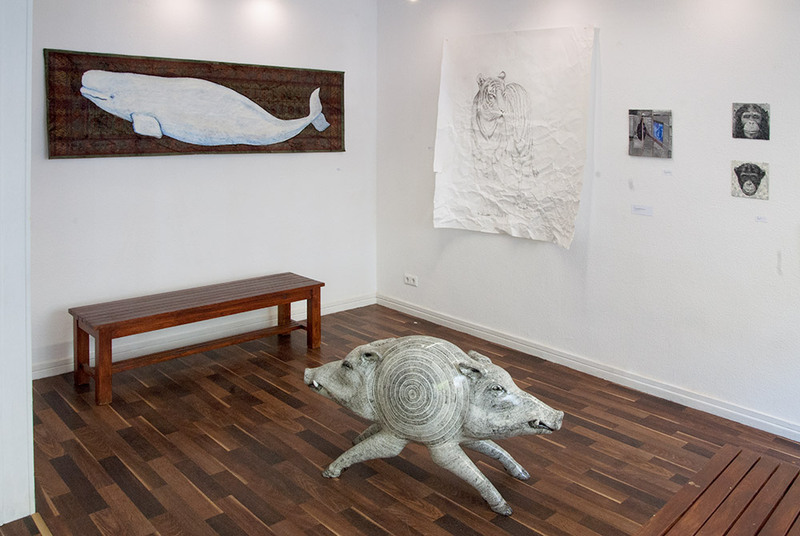 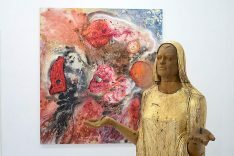 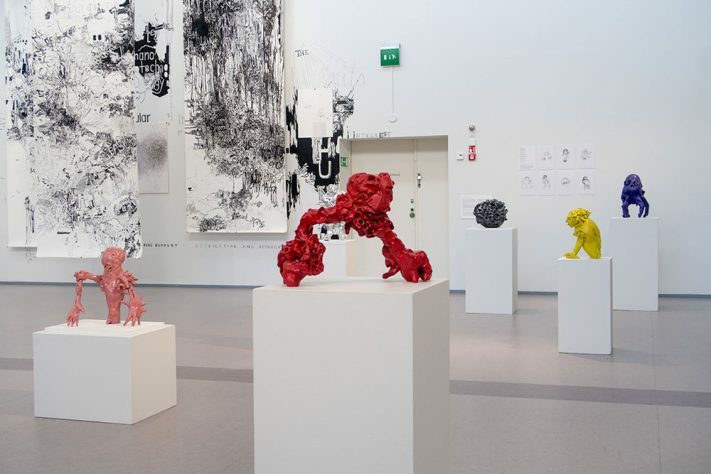 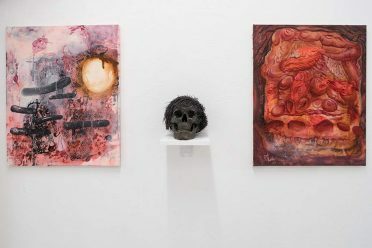 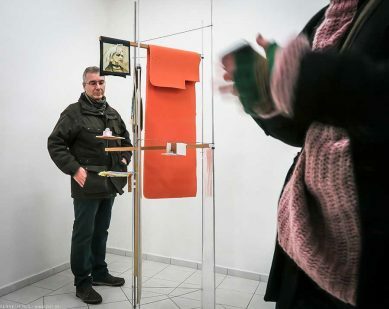 The exhibition in Hyvinkää Art Museum aims at showing a broad variety of Berlin contemporary art. 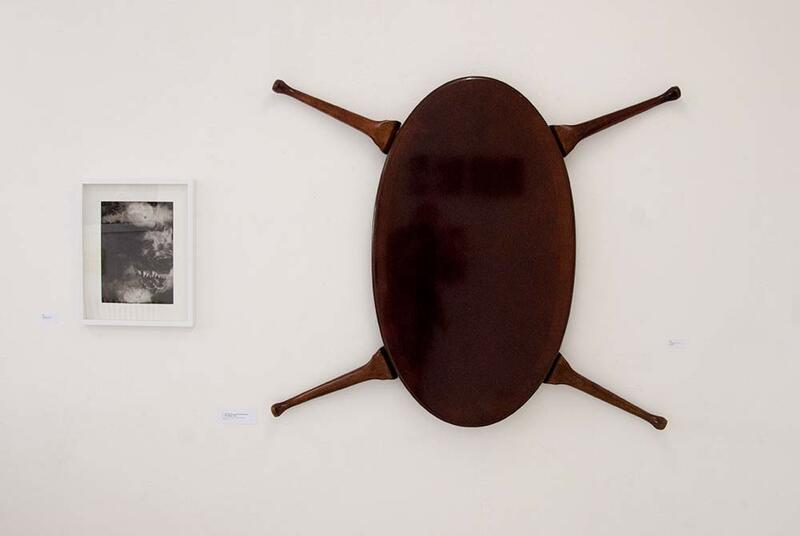 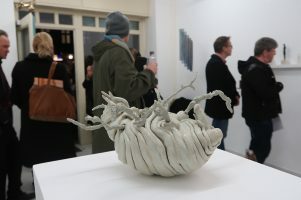 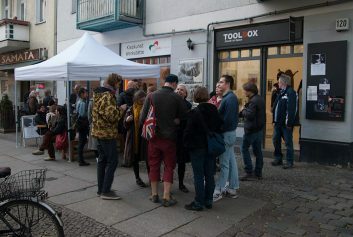 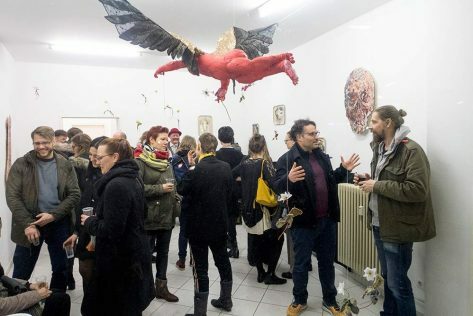 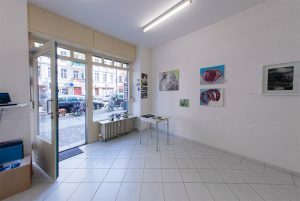 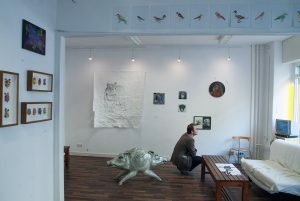 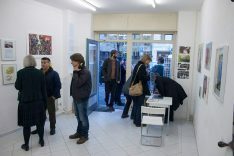 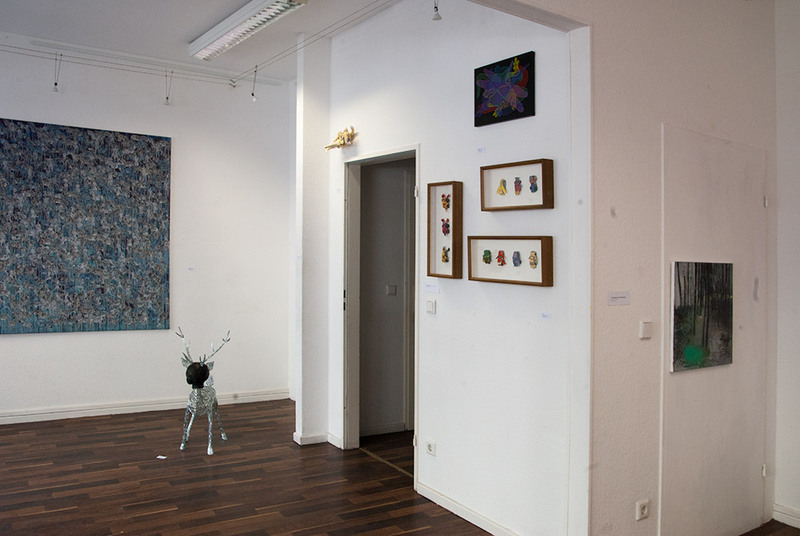 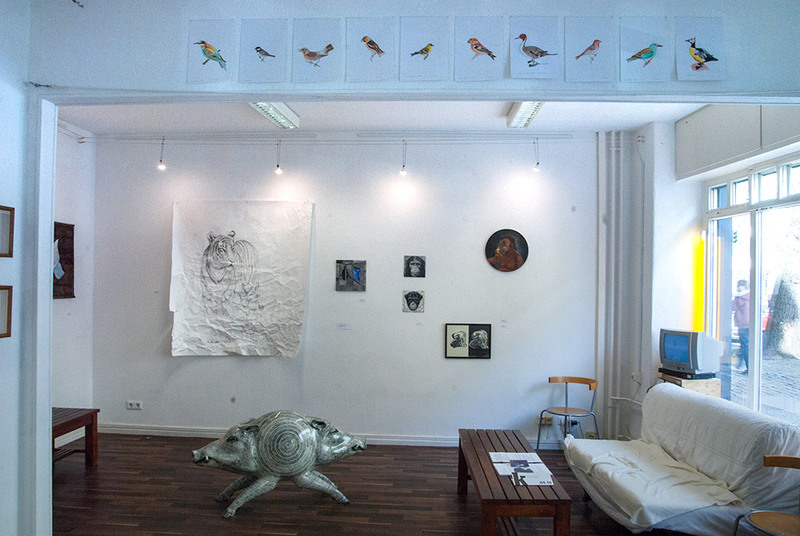 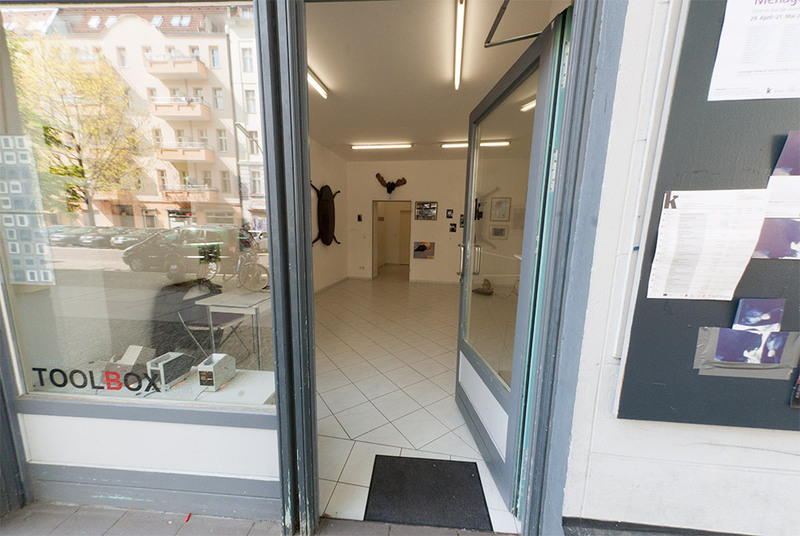 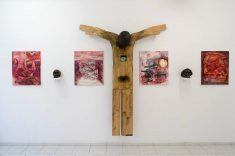 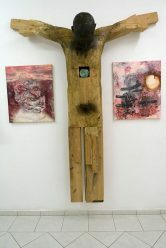 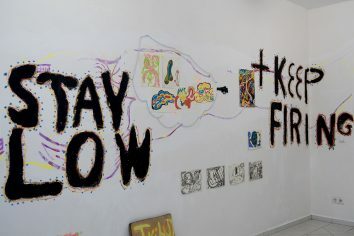 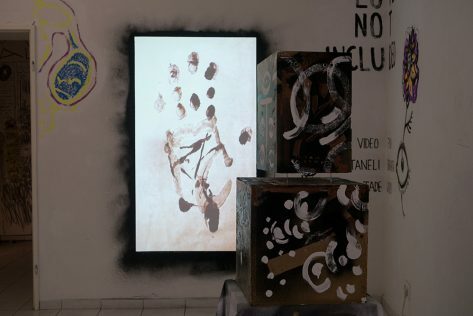 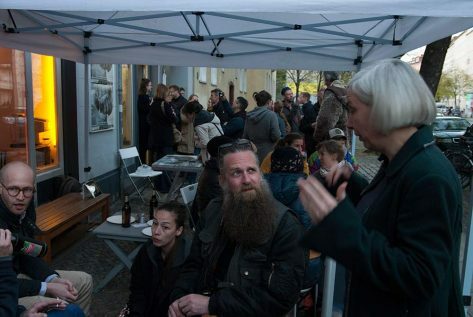 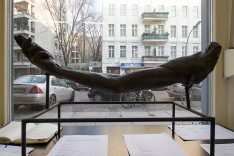 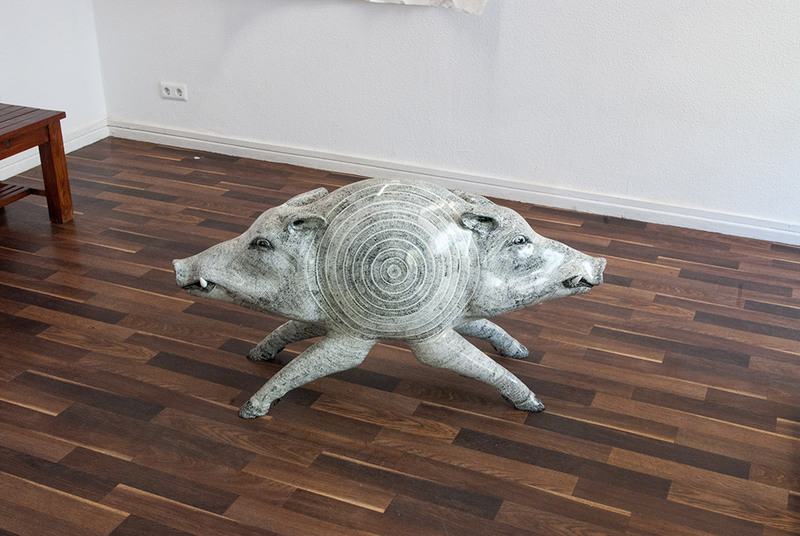 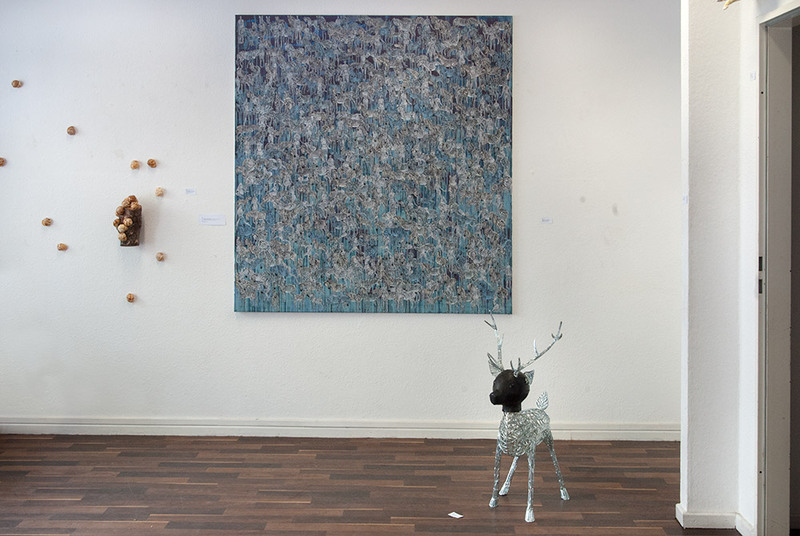 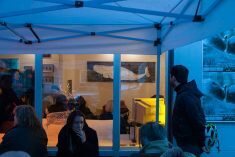 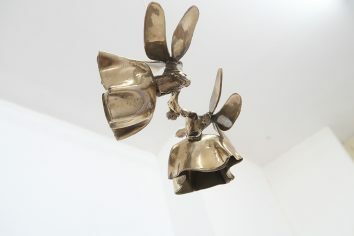 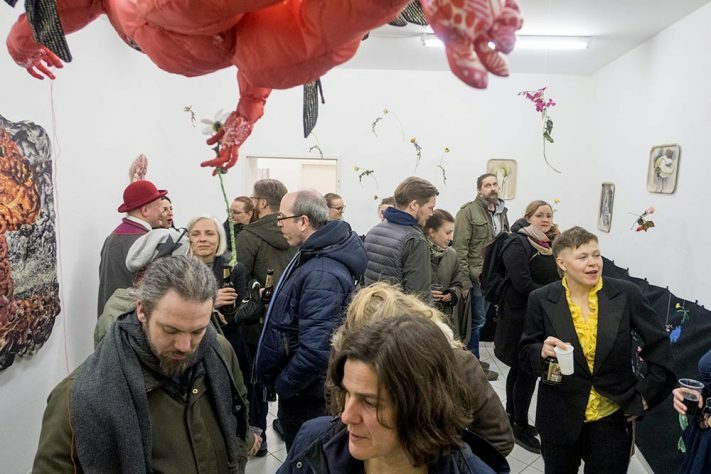 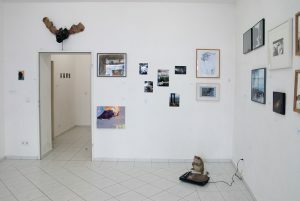 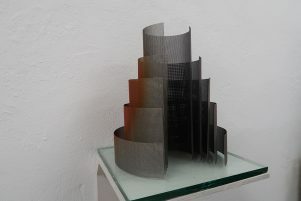 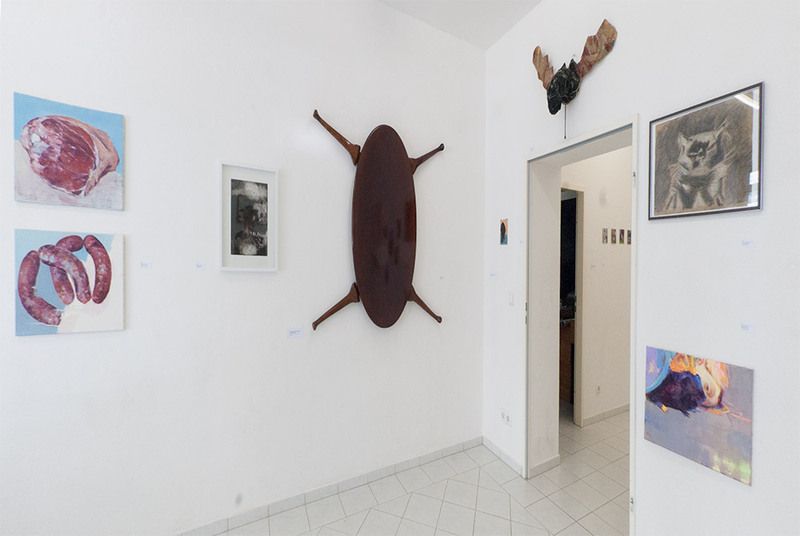 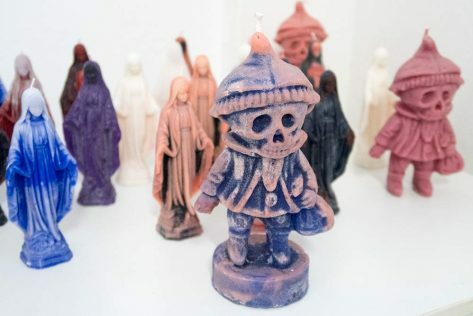 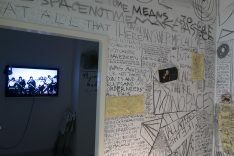 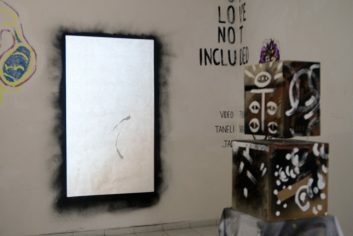 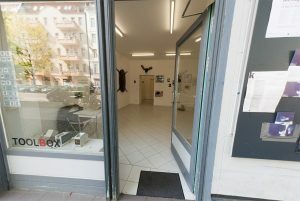 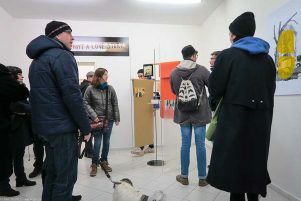 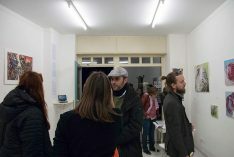 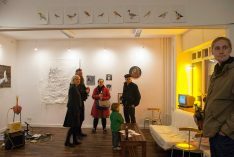 The Kolonie Wedding can be seen as a kind of paradigm – as an example of Berlin’s art scene with its exceptionally fertile atmosphere and probably unique culture of networks and discourses. 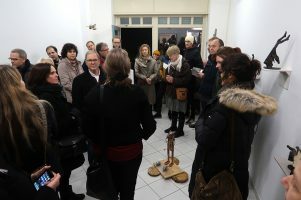 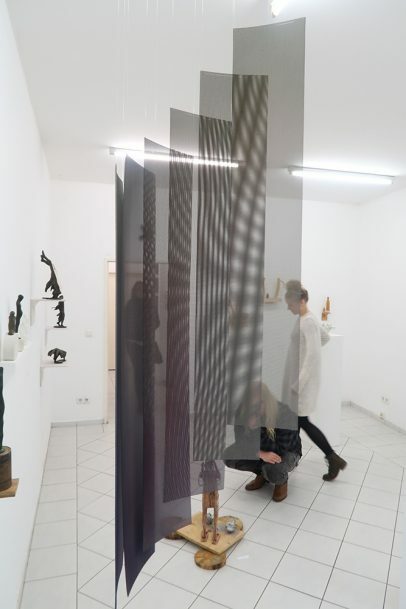 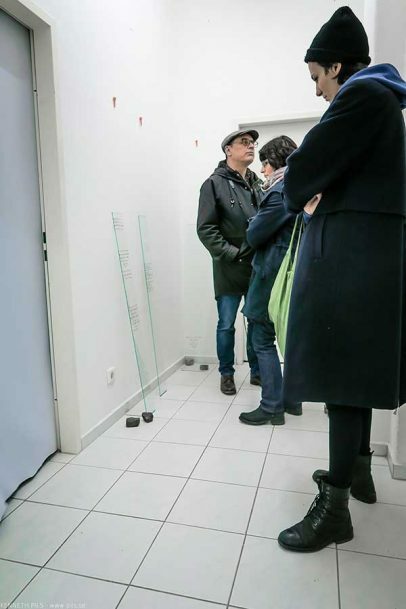 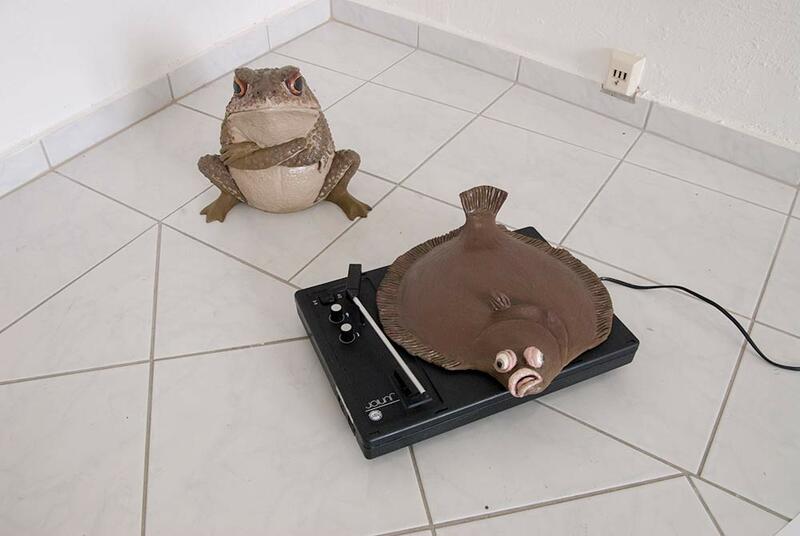 Visual artists from Germany and Sweden approach the topic of Liminality.